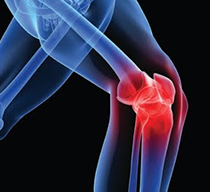 Our Injury clinic is based on Queen Street in the busy Cathedral Quarter of Derby City Centre. 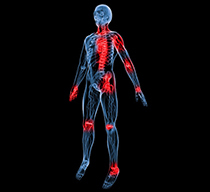 Within the clinic we have the ability to assess, treat and rehabilitate many muscular injuries. 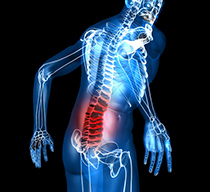 Through an initial assesment we can assertain a recovery treatment course to get you feeling fantastic again! Excellent Service. I used Rob for sports massage whilst in training for my Paratriathlon season, helped me stay clear from injury and ready for competition. Rob is a very focused, intelligent therapist who is obviously very passionate about his job! I run CrossFit Derby and Rob provides a service to the members here; some of whom are pretty high level athletes in their own sports. I trust him completely with the treatment of my members and have always found him to be full of ideas when it comes to the treatment and rehabilitation of injuries.